Round 1 of the 2016 Hot Wheels Rip'n'Race is in the books. We ended up having 40 cars entered. Should be a nice haul for someone. Since we had 40 cars, there were quite a few byes in the first round so if you didn't see your car racing tonight, tune in tomorrow for round 2. Enjoy! Check out round 2 action. Here are the quarter-finals, semi-finals and finals of the Holiday Rip'n'Race. Enjoy!!! The Dukes of Hazzard Drag'n'Fly will be part of the 2017 points series, so points will be awarded for place to go towards a racers 2017 points total. Cars due Jan 14, 2017. Racing will start the following week. Racers may enter up to 6 cars. There will be a $1 entrance fee per car. If you are a member of the Diecast 64 club the entrance fee will be waived for yourself, friends, and family, for up to 6 cars. 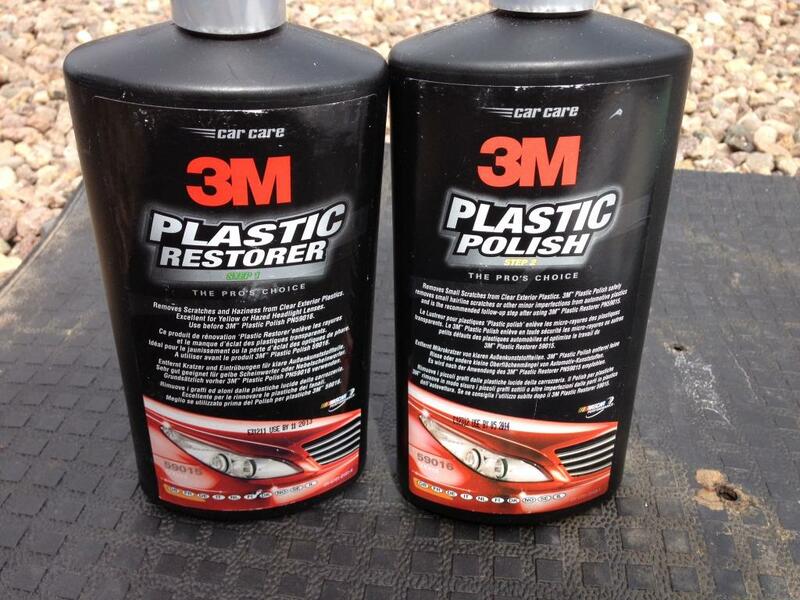 Only the top finishing car will score points toward the racers 2017 Season point total. While a racers other cars will not score any points for them, it could cause another racer to not score as many points. ie if a racer has a 1st place car and a 2nd place car, they will only score 10 points towards their point total for the first place car. Nobody will get 9 points for second place. The 3rd place finisher will get 8 points. 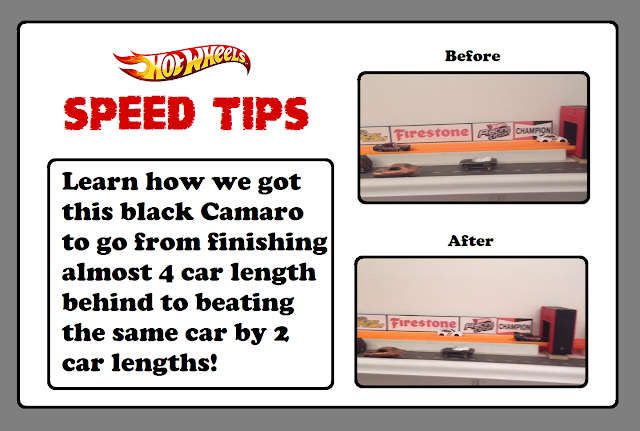 Want to know how to make your Hot Wheels car faster. Well wonder no more! Check out the video below, it's AMAZING! Get these speed tips to increase the speed of your Hot Wheels car! We are racing the 2017 mainline cars to see which cars are the fastest. Along the way, you can play along in our Hot Wheels Fantasy Pick'em game for fun and prizes. 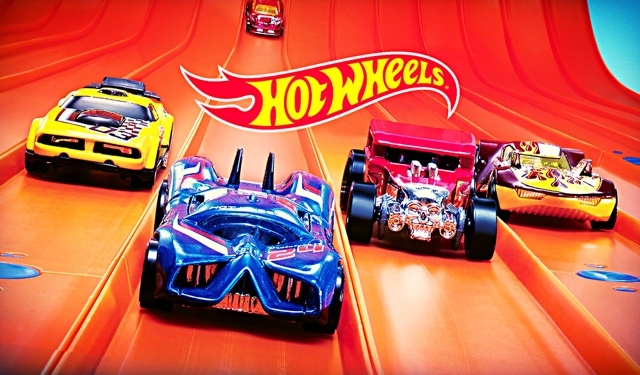 Each week four 2017 Hot Wheels cars will face off to see who is the fastest. You will have the opportunity to pick who you think will be the winners. Points will be awarded for correct picks and totals kept over the eight weeks. 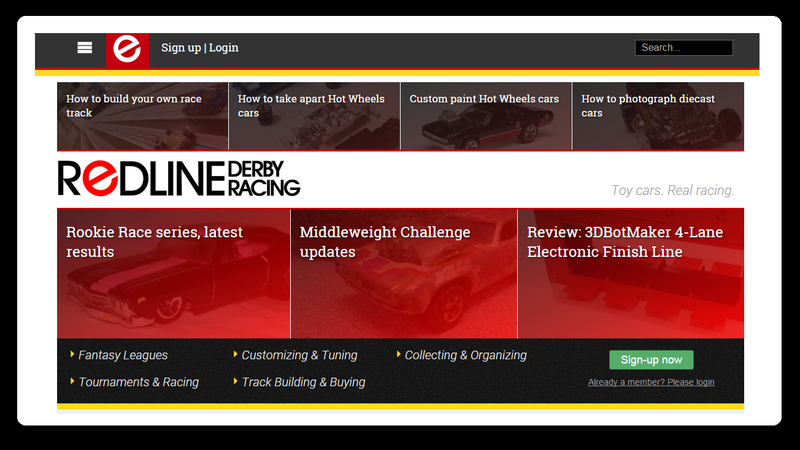 At the end of the eight weeks a final bracket of the fastest cars will be raced. The person with the most points, including those from the final bracket, at the end of the eight week period will be declared the winner. You can access each weeks bracket to make your picks by clicking on the link below. You can join in at anytime, so even if you haven't picked in previous weeks, make your picks and have some fun. Week 1 - Picks due Before May 6th. Week 2 - Picks due Before May 13th. Week 3 - Picks due Before May 20th. Week 1 - Picks due Before January 14th. Week 2 - Picks due Before January 21st. Week 3 - Picks due Before January 28th. 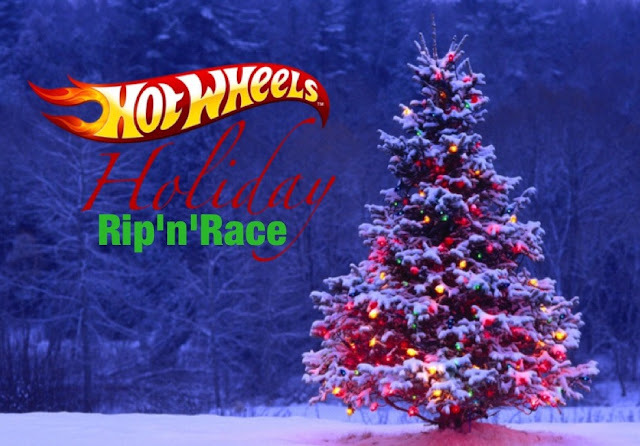 Hey, we got a cool race coming up, the Hot Wheels Holiday Rip’n’Race. You can enter up to 2 cars per person, so if other family or friends want to send in cars at the same time to save on shipping that’s cool. They need to be new in the package 2016 Hot Wheels cars. They don’t need to be mainline cars, so special sets, color shifters, Star Wars, etc. 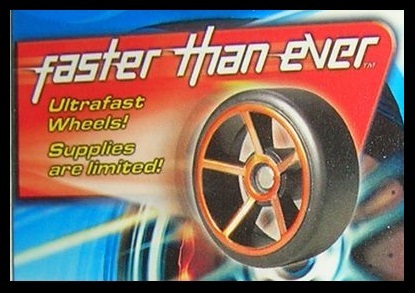 are ok. Just Hot Wheels cars that were on the shelves this year. The races will be videoed and posted her on the website, YouTube, the Facebook page, etc. The deadline is December 10th. Racing will start the following week. If you are interested in racing with us, send an email to diecast64club@gmail.com and I'll email you the mail-in instructions. 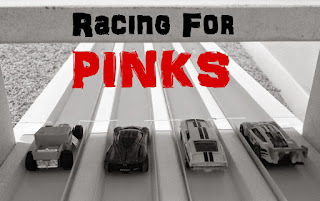 In Season 3 we raced all the cars from season 1 and 2 in a 64 car bracket. The final results are in. Check out the video below to see the fastest car so far of 2016. You can also check out the standings HERE and those that filled out the 2nd Chance Bracket can check that HERE. Thanks for playing eveyone! Here are the Quarter Finals. Check out the standings HERE and those that filled out the 2nd Chance Bracket can check that HERE. Good luck everyone! Here are the Sweet 16 results. Check out the standings HERE and those that filled out the 2nd Chance Bracket can check that HERE. Enjoy! Round 2 results are in. Here are the videos. Check out the standings HERE. So the first round is in the books. I split the video up into four groups. I will have the brackets and standings updated by tomorrow!